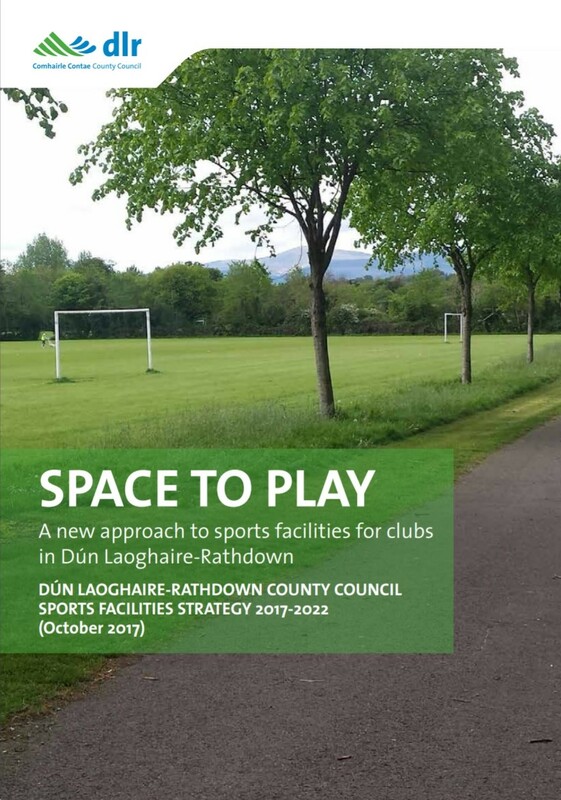 In October 2017, Dún Laoghaire Rathdown County Council unveiled "Space to Play", their Sports Strategy for the period 2017 to 2022. This comprehensive document builds on findings of a recent survey carried out by the Council in which most, if not all, sports clubs in the County were invited to explain what facilities they needed to support them in their efforts. This Strategy document outlines the process which the Council will follow when addressing the provision of sporting facilities in the County. It is therefore of particular interest to DSD as we embark upon the quest to make the St Thomas Estate a worthy home for our members, so that the excellence in the Club's achievements down through the years is now matched by excellence in our facilities. These facilities will be for beginners and elites, for young and not-so-young!